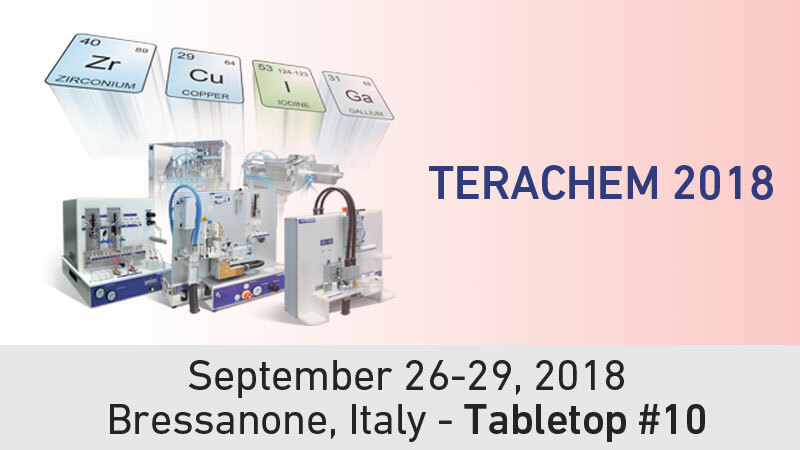 Comecer will attend and present at Terachem, the third international edition of the symposium on Technetium and Other Radiometals in Chemistry and Medicine, 26-29 September at the Forum Brixen/Bressanone in Bressanone (BZ) Italy. Tabletop #10 is where you will find our R&D Solid Target Specialist, Mario Malinconico, and Dario Locatelli, Sales Manager. This will be a unique opportunity to hear Mario share all recent ALCEO solid target test results. His presentations around the world are always well attended and appreciated.